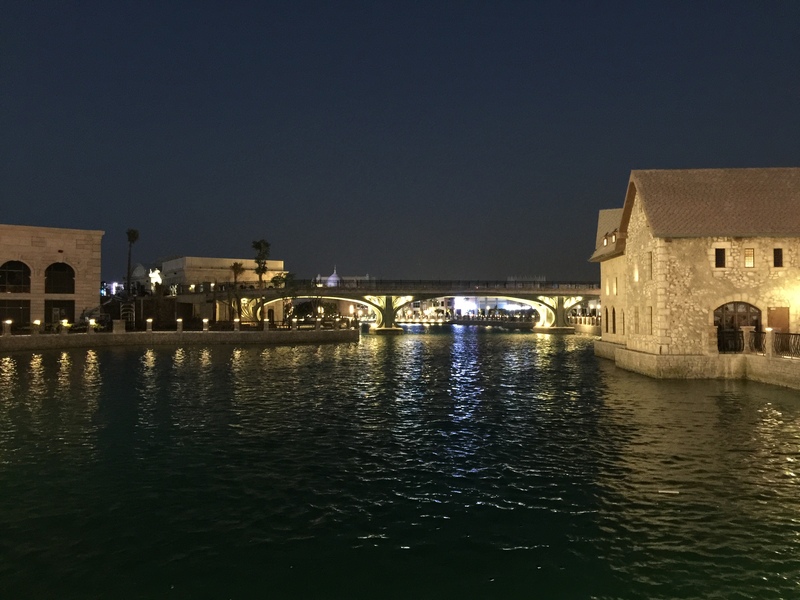 Dubai Parks and Resorts ( DPR ) are getting ready for next month opening of its third theme park … the Hollywood inspired Motiongate, but Riverland is open and “ready for business”! Riverland represents dining and entertainment heart of the Parks. It is connecting Bollywood Park, Legoland, Lego Water Park and Motiongate Park, which will open on the December 16th. The best time to visit is during sunset. The twilight gives you the right ambience for photos and also, the entire area becomes very athmosperic and almost feel like you travelled back in time. Mcdonalds, Starbucks and Boots pharmacy just don’t work for me in an old french village. when acrobats, or contortionists performs, there isn’t any special atmosphere, no music..it needs a host, who warms up the crowd and make them feel like they are going to see something special. I may be hard with my critics, but I really want this place to be as best as possible and come back again and again to feel the magic. The competition is increasing and visitors will soon have even bigger selection of parks and attractions to choose from, while visiting the UAE! Riverland is free to visit, but you have pay for parking Aed50 ( USD 14 ) . SEE MANY MORE PHOTOS from Legoland, Bollywood Park, or find out all the rides in the upcoming Motiongate Park …CLICK HERE and find much more about UAE and world’s theme parks. Previous Post: FUJI Q : Most thrilling Japanese Theme Park !